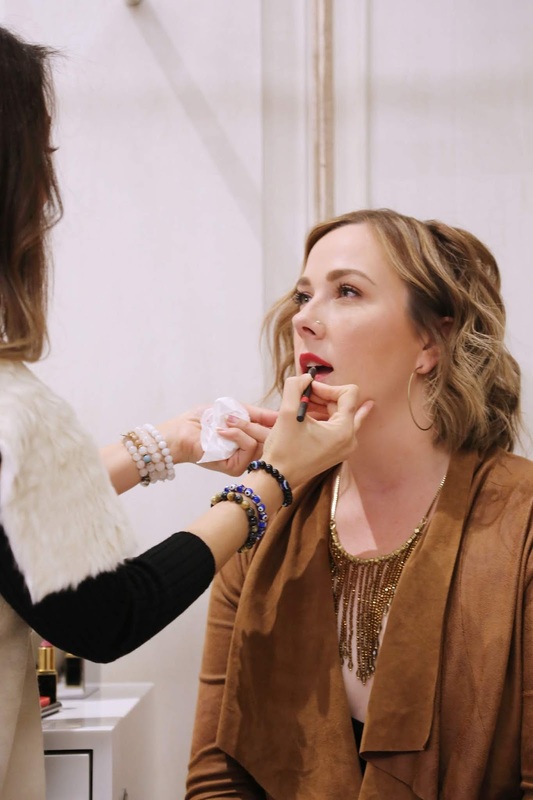 A Blogger's Holiday - The New Nordstrom! CHRISTMAS UPDATE: 26 more days. Seriously, why is this year ending so quickly? I feel like a chicken running around with its head cut off, trying to get work work done, and blog work done - oh, and did I mention Christmas is in TWENTY-SIX DAYS?! Cue: panic! There are an abundance of options here in Las Vegas to go shopping, both online and in-store, but it's pretty awesome when you find a place recognizes that the Vegas locals are important! This is where the Fashion Show Mall and Nordstrom comes in! 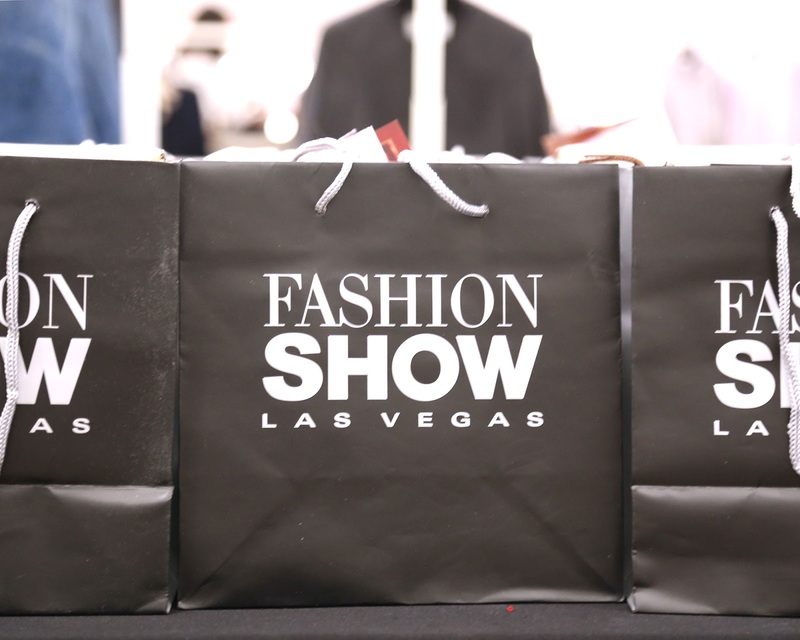 Read on to find out what sets them apart from other Vegas retailers! The Beauty of a Remodel! If you've visited the Nordstrom at the Fashion Show mall in the last few months, you've probably noticed a bit of construction going on - wells, it's easy to pardon their dust now that I've seen the result! 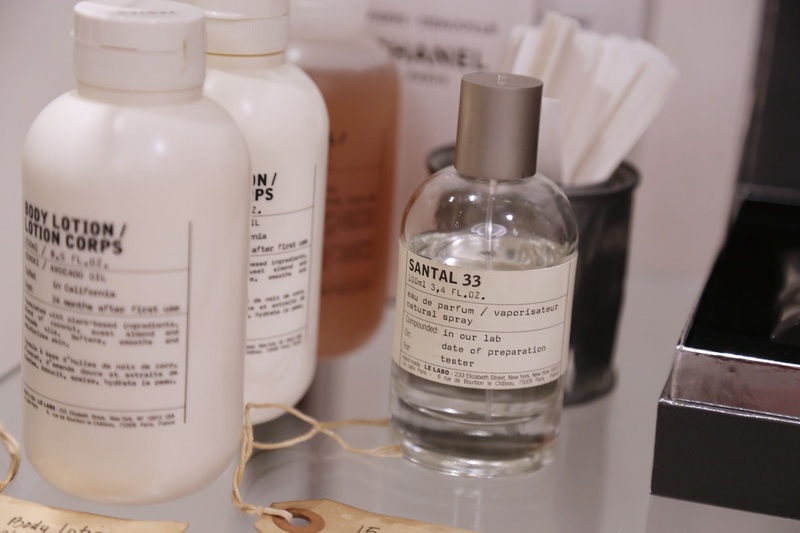 With a fully remodeled Beauty section, this Nordstrom has added 28 new beauty brands! One of my favorite finds (other than Charlotte Tilbury) was the custom made foundation from Lancome! 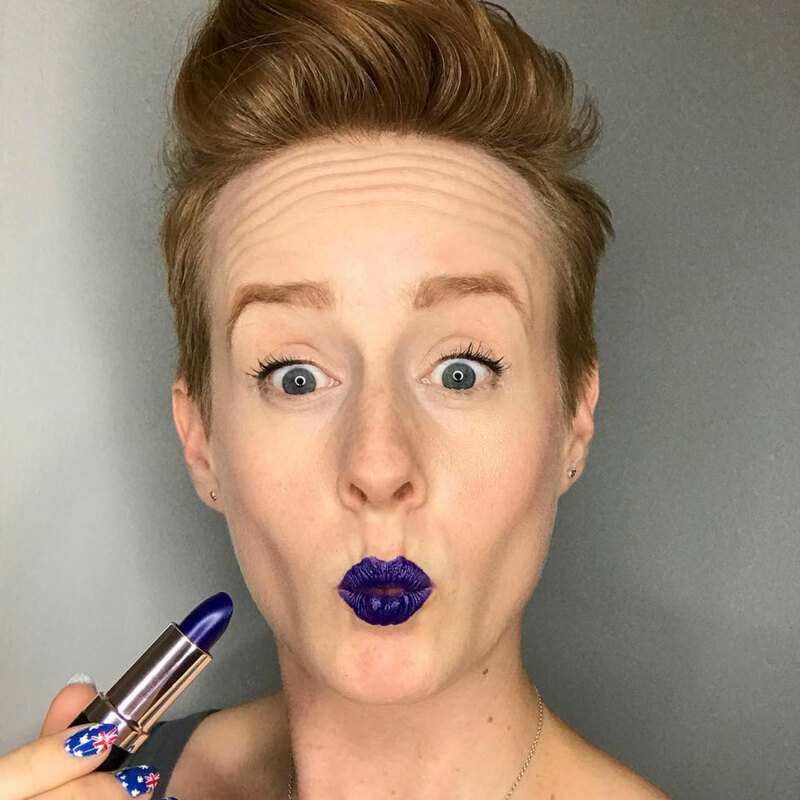 I'm sure you've seen the video that circulates on Facebook every now and again of the woman in the department store mixing the perfect shade of powder for a customer, right? 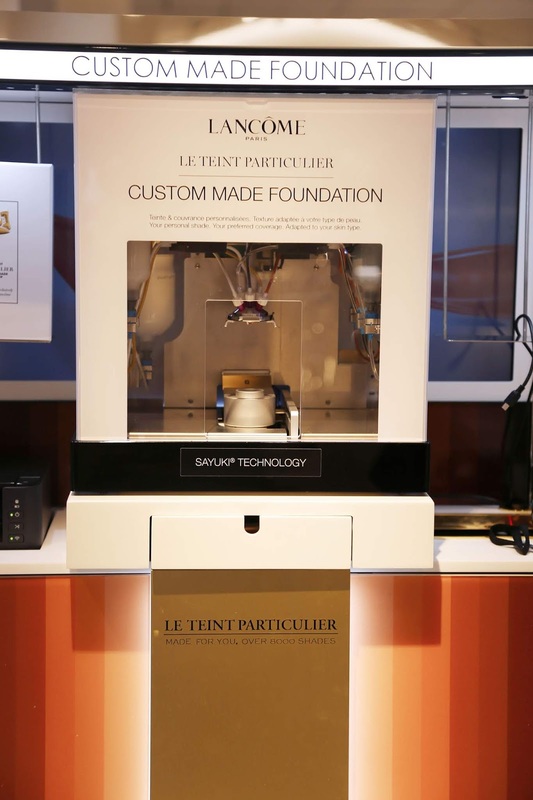 Well, Lancome has taken that idea and updated it, using a device to capture your exact skin tone to allow the machine to mix pigments to match up to 8,000 different shades - with 3 coverage levels! Next stop: Foundation Utopia! This is an absolute DREAM for pale, neutral girls like myself who have hunted (relatively unsuccessfully, I might add) for years to find our holy grail foundation. Perfection isn't cheap though, and this foundation comes in at $88 a bottle, which is about twice the average foundation brand price tag. Still though, if you're like me and have spent hundreds, if not thousands, on foundations trying to find the perfect one, it's a small price to pay for a flawless finish! 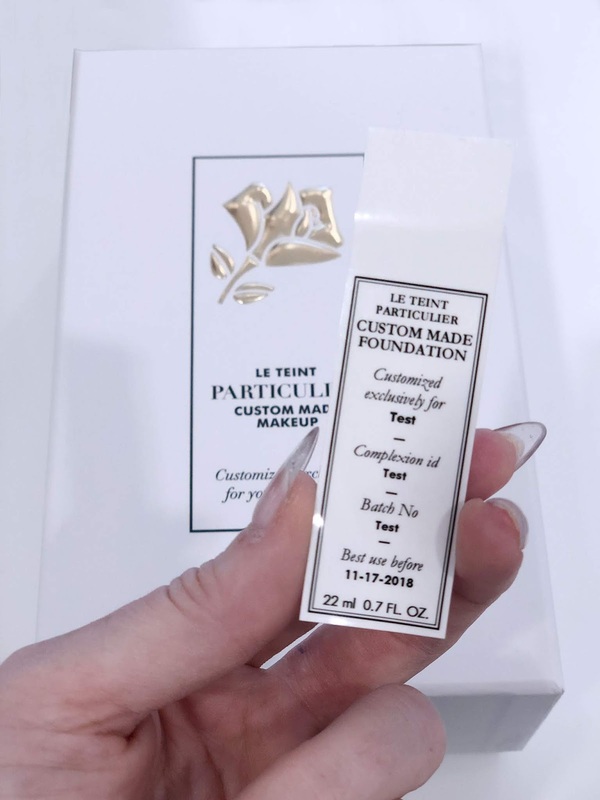 If you have someone like me on your holiday gift list, you can even gift this foundation - the recipient can come back and have their custom foundation made! So we've talked about the bounties of the beautiful new beauty department, but there are so many awesome gift ideas throughout the store! This year, Nordstrom came up with categories that will make finding the perfect gift a breeze! We've covered the 'Beauty Buff', but there are several awesome gift idea categories - the 'Entertainer', the 'Tech Collector', and the 'Comfort Seeker', to name a few! 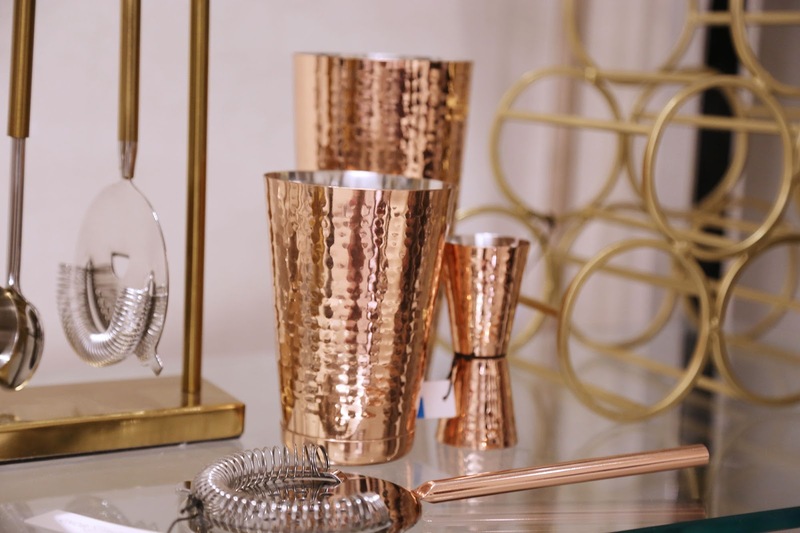 Help up their cocktail game with this hammered copper shaker set - they can use it to channel their inner James Bond! 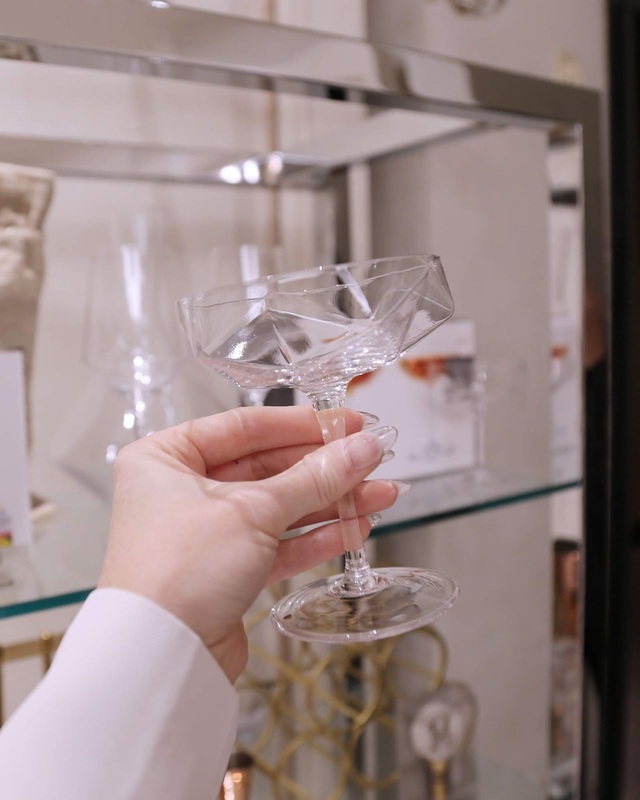 Barware makes a great gift for the entertainer - you could even bring it as a hostess gift, which will ensure that you get invited to ALL the hot shindigs! With New Year's Eve coming up, this geometric coupe is such an awesome modern way to serve up your bubbly! Can you imagine a tower of these?! I definitely want an invitation to that party! They always have the next tech gadget, whether it's the latest mobile phone or the latest speaker. You can always count on them to know what the next big thing is in the world of tech! 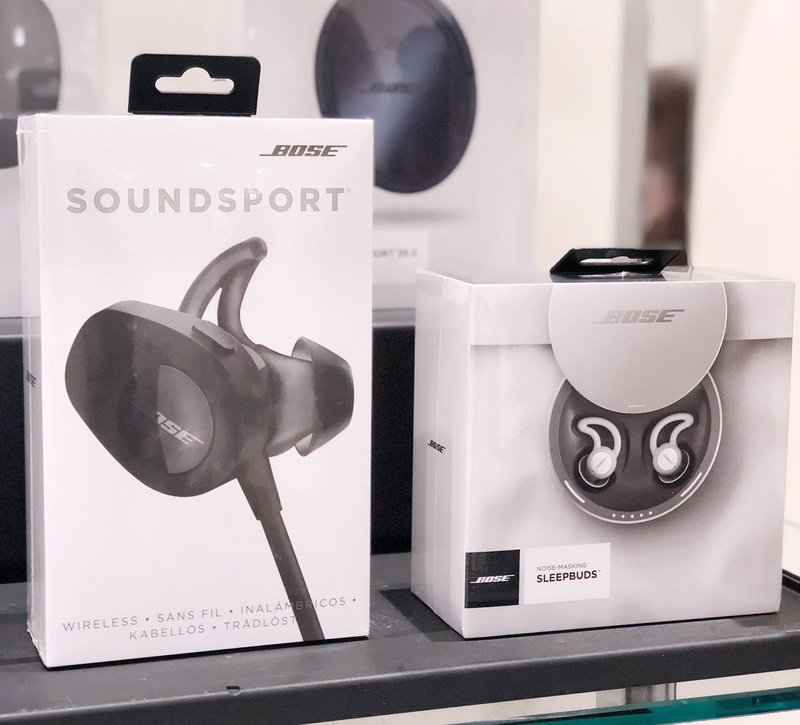 OK, so I desperately want these Bose Sleepbuds - with an incessantly snoring bulldog, sleep can be difficult even for heavy sleepers like me! The Sleepbuds are completely wireless earbuds that are actually designed to block noises while you sleep! They aren't like typical earbuds that play your favorite tunes, instead they play pre-loaded soothing sounds to lull you off to dreamland by covering up noises so you can get a good night's sleep! Not a fan of earbuds or headphones? Wire (or go wireless, rather) your house for sounds and dance around your kitchen to the latest from your favorite bands! 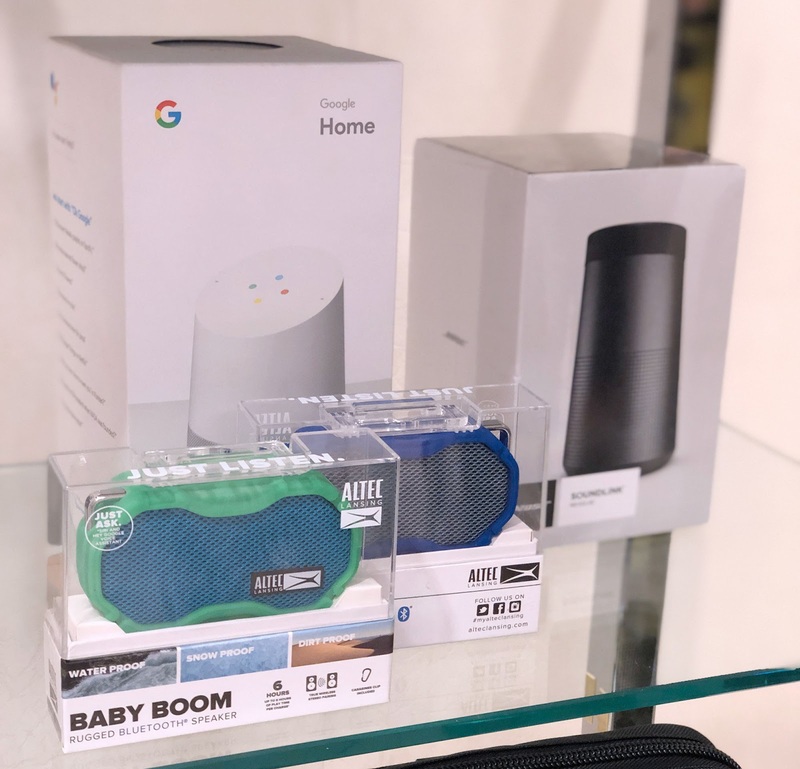 With portable home speakers like the Altex Baby Boom and the Google Home, jamming is so easy, and the perfect way to release all that pent up holiday stress! Oh fashionista, they've got you covered! 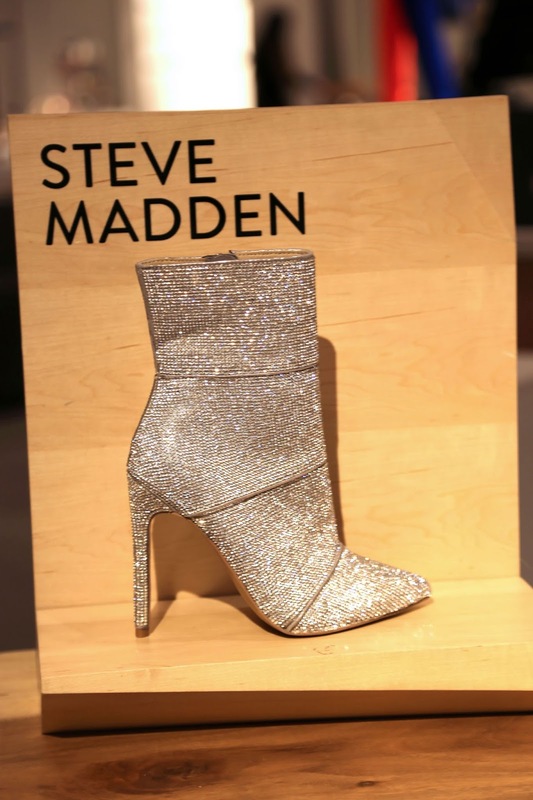 With a shoe department brimming with favorites ranging from Steve Madden to Jimmy Choo, a fashion department with gorgeous brands like rag & bone, Veronica Beard, and Rebecca Minkoff, and a jewelry department with brands to fit any wishlist, you're sure to find the perfect gift for the style queen in your life! These shimmering Steve Madden boots caught the eye of this magpie. They're the perfect heel height, they'll hit right above the ankle (so cute), and OMG the sparkles! I NEED them for my collection! My PRECIOUUUUUUSSSS! 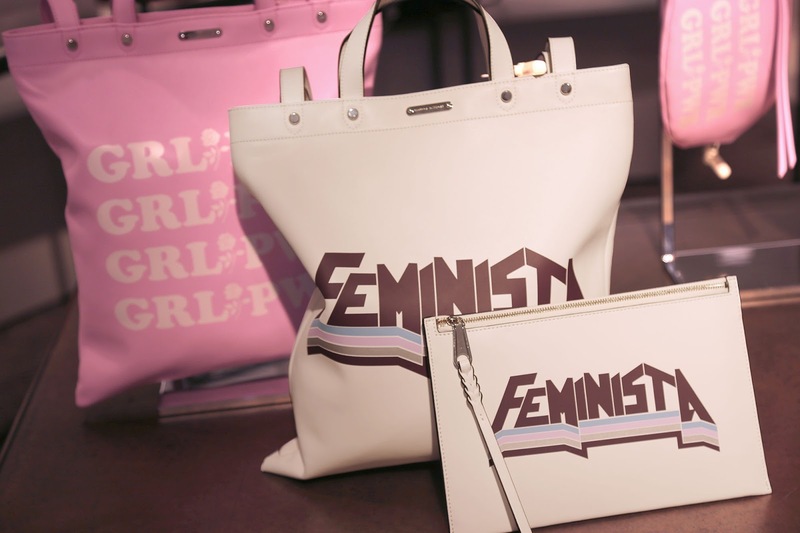 Girl power is ALL the rage right now, and Rebecca Minkoff is helping you tell the world what kind of girl you are! I've been thinking about these bracelets since I saw them! 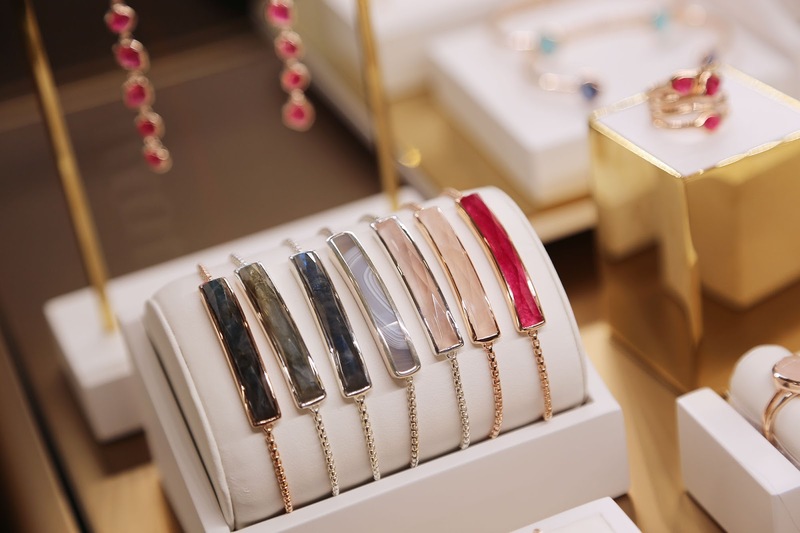 I'm a huge fan of simple jewelry, since I don't change mine very often, and these Monica Vinader bracelets are SO pretty with the natural stone inlay! As a bonus, much of this brand can be engraved, so you can really customize it to make the gift that much more special! Speaking of customization, did you know that Nordstrom can custom embroider your purchase? Who wants to get me these rad embroidered Chucks? Ok, so you've found the perfect gift...but you're running low on time and don't have time to wrap it? 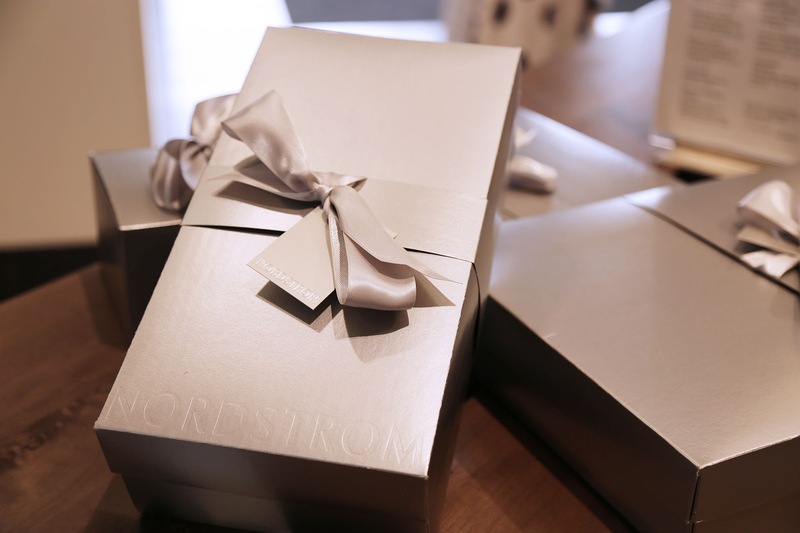 Nordstrom has you covered with their signature silver gift box, which will have a colored ribbon for the holidays. 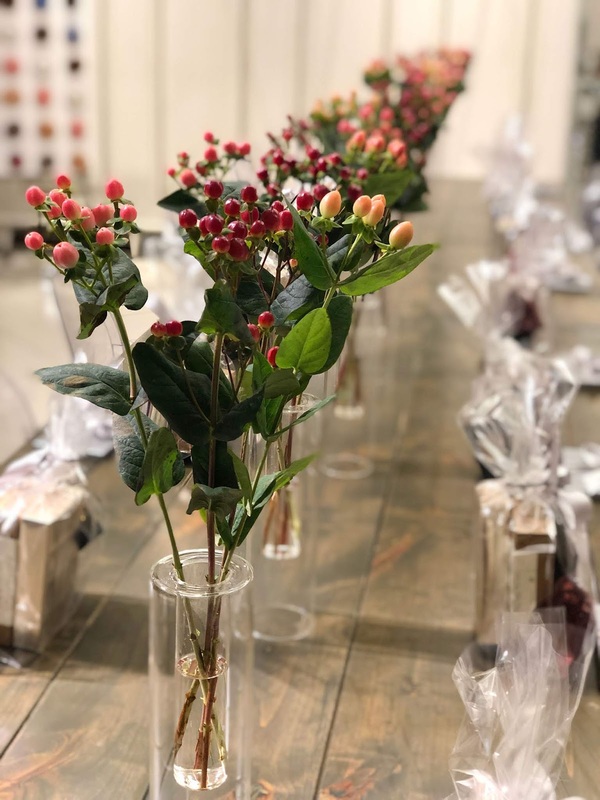 Even better - if you're REALLY short on time, just order everything online, select the gift wrap option, and either pick it up in store, or choose their curbside service, where they will actually bring it out to your car while you wait. It seriously doesn't get easier than that. Crazy Good Gifts - a Neiman Marcus Gift Guide! Time to Get My Beauty Sleep!